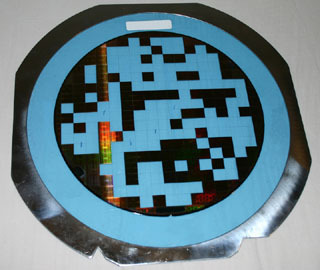 The Pentium 4 microprocessor from Intel is a seventh-generation CPU targeted at the consumer market. 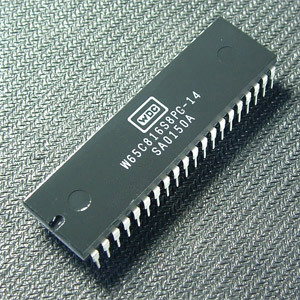 The Intel 82497 is a Cache Controller for the P5 Pentium processor. It works with multiple 82492 Cache SRAMs.